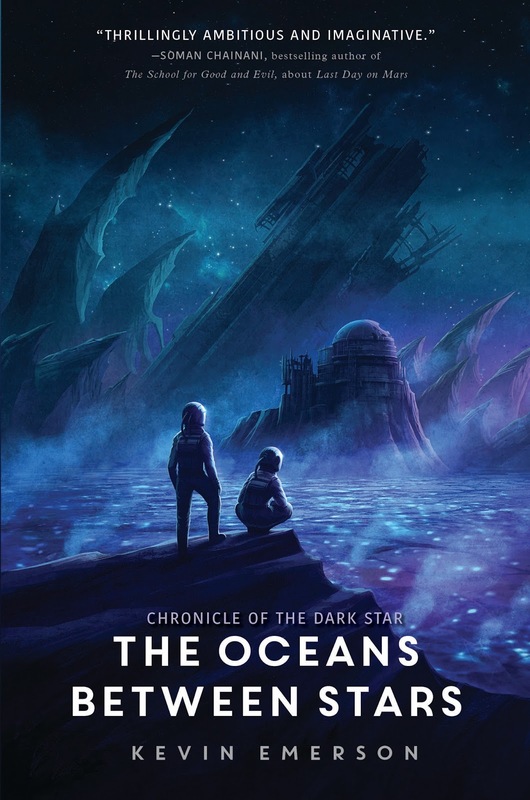 Kevin Emerson: Check out these amazing reviews for THE OCEANS BETWEEN STARS! 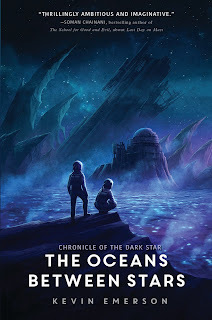 Check out these amazing reviews for THE OCEANS BETWEEN STARS! Will there be more to this series because, I would love to hear more of their adventure.